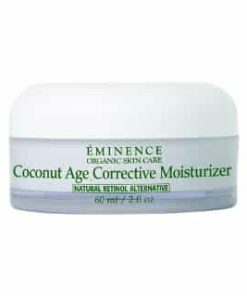 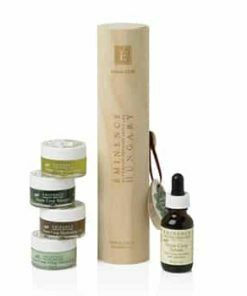 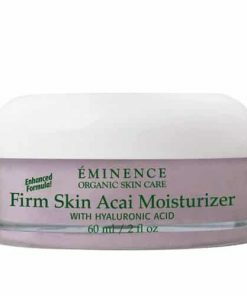 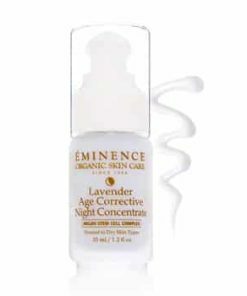 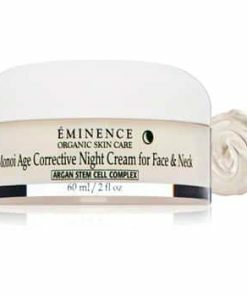 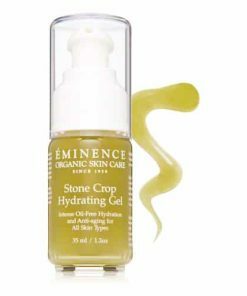 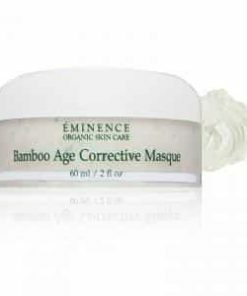 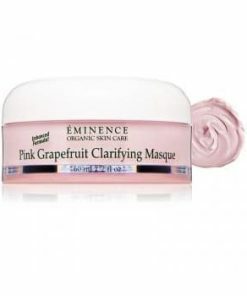 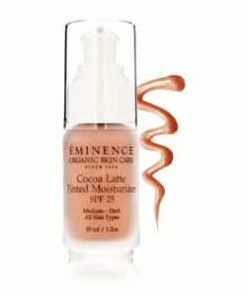 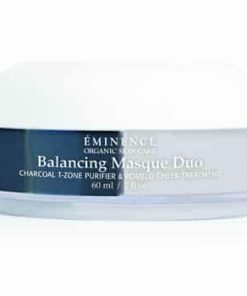 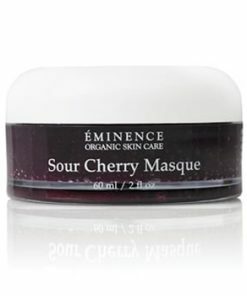 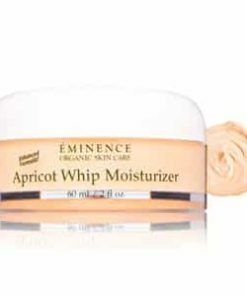 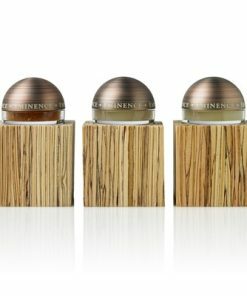 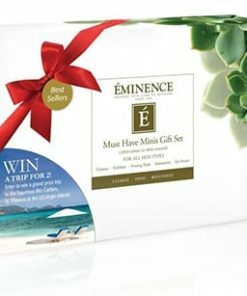 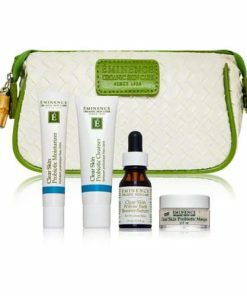 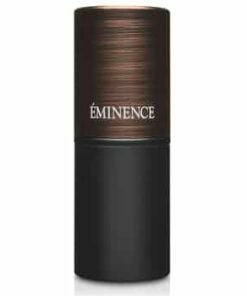 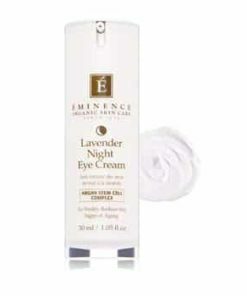 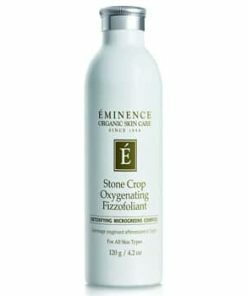 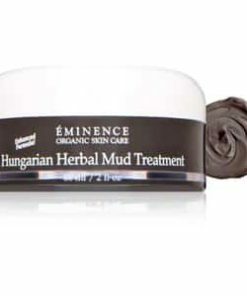 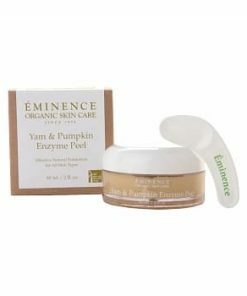 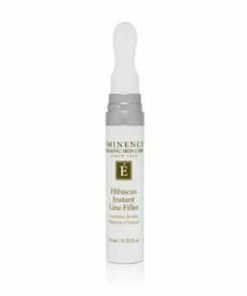 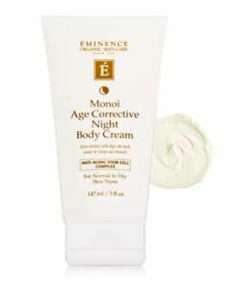 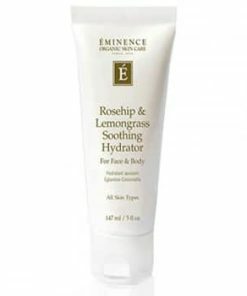 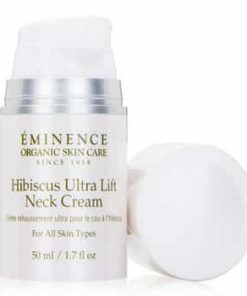 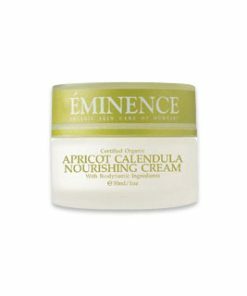 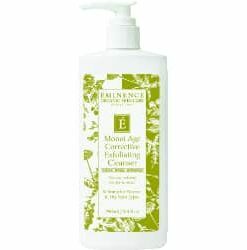 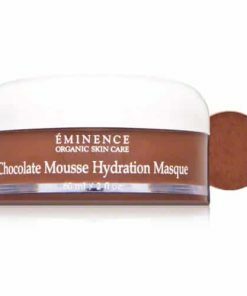 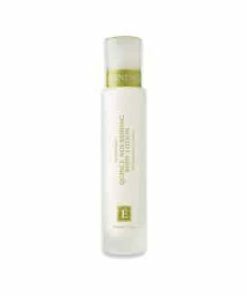 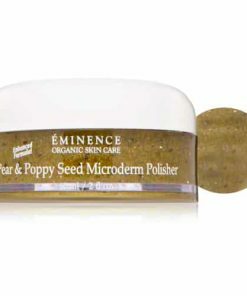 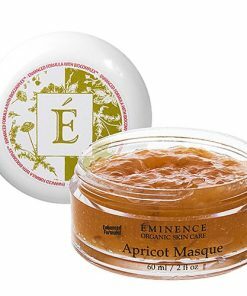 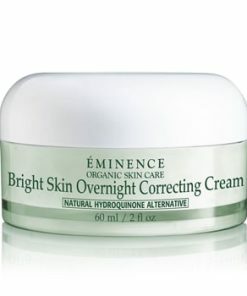 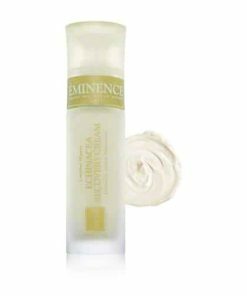 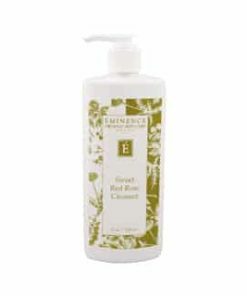 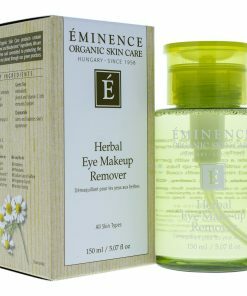 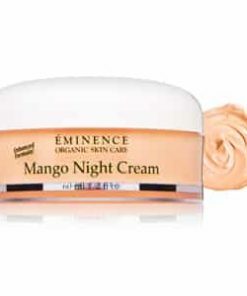 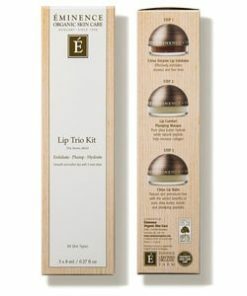 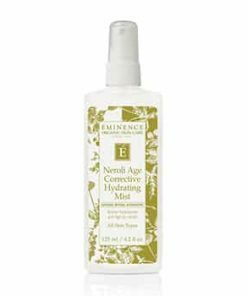 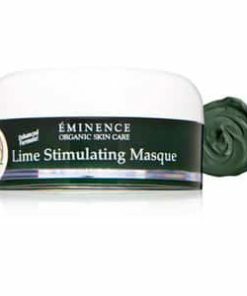 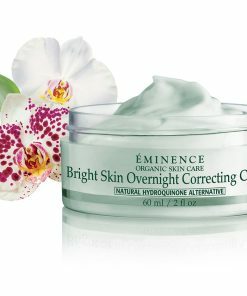 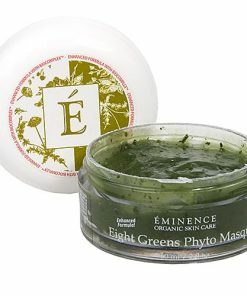 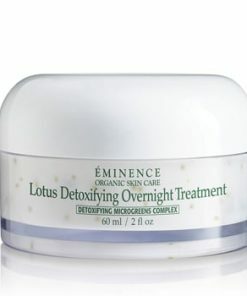 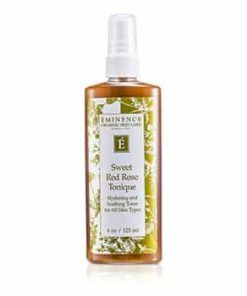 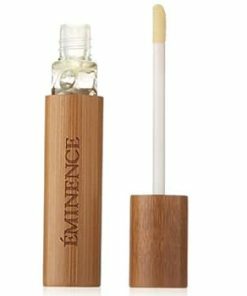 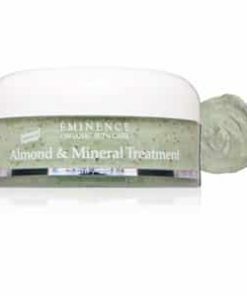 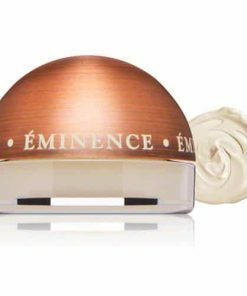 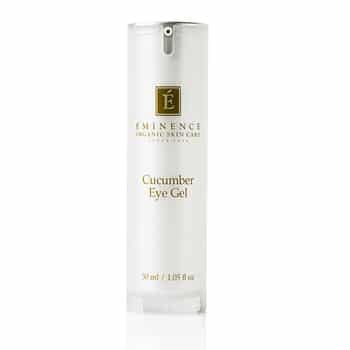 Eminence Cucumber Eye Gel soothes and hydrates to improve the appearance of tired-looking eyes. 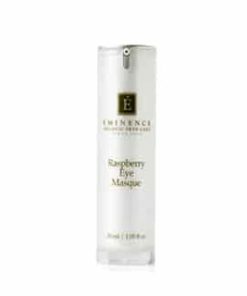 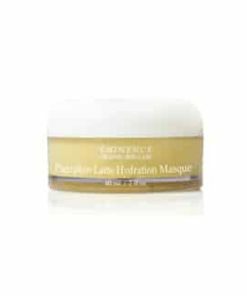 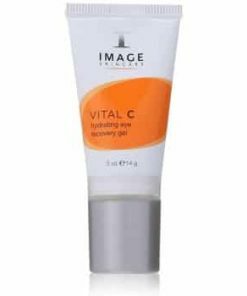 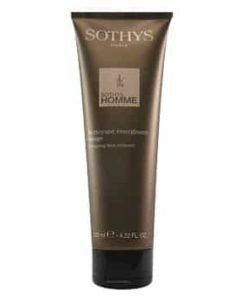 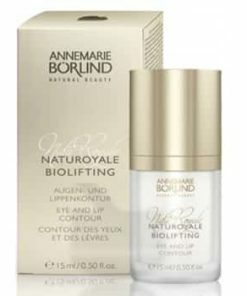 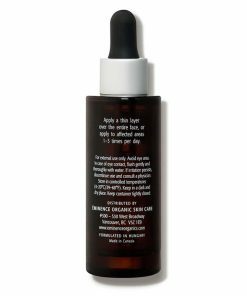 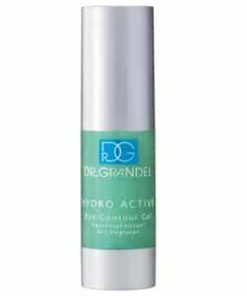 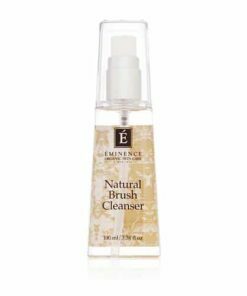 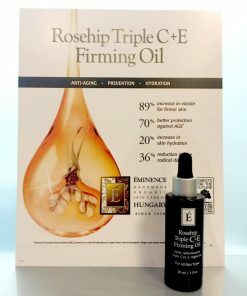 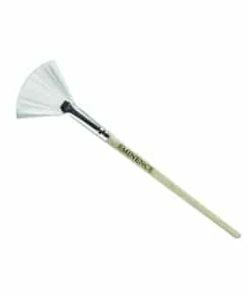 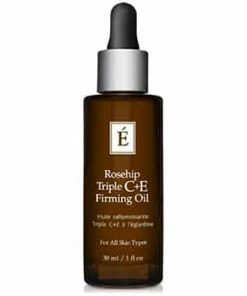 Formulated with cucumber juice and wild hops, it tones and revitalizes as bearberry diminishes the appearance of dark circles and blotchiness to reveal a clear, even tone. 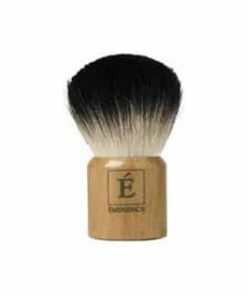 Evening primrose and almond oils work together, conditioning the delicate under-eye area to soften and smooth the skin for a youthful look. 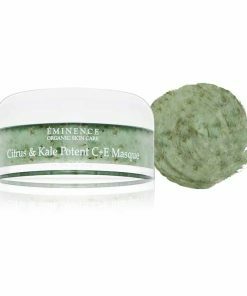 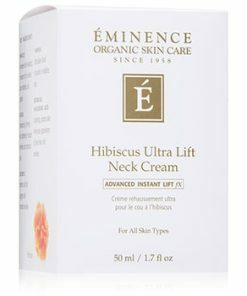 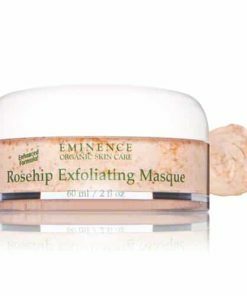 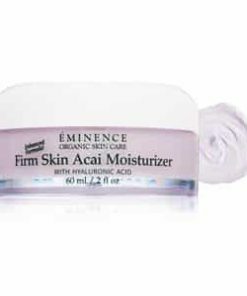 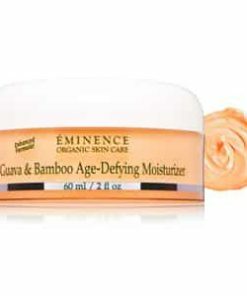 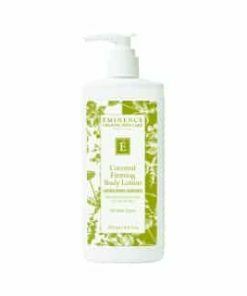 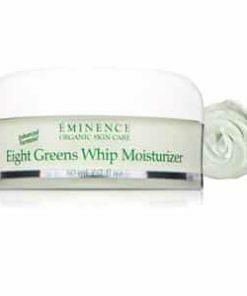 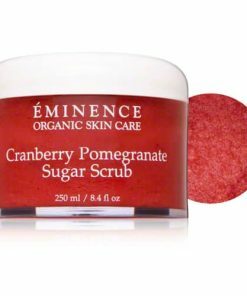 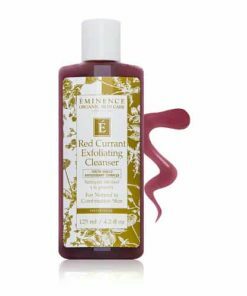 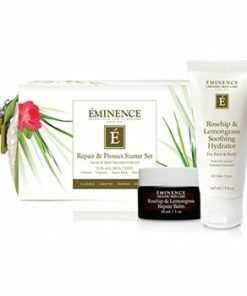 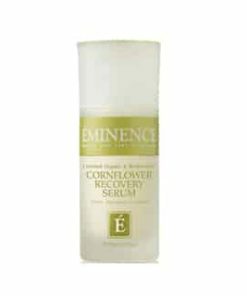 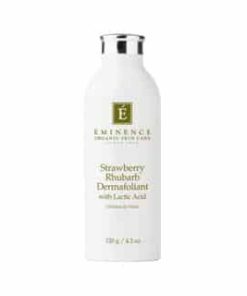 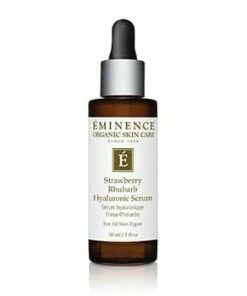 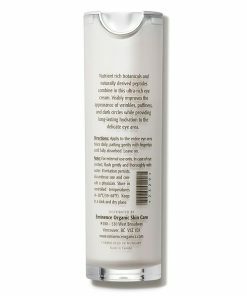 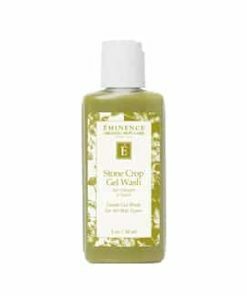 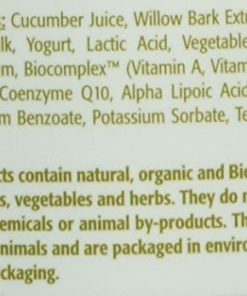 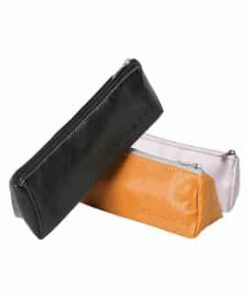 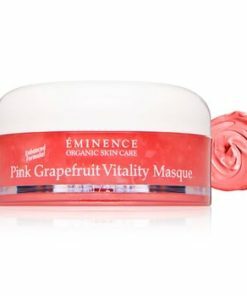 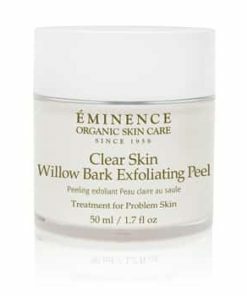 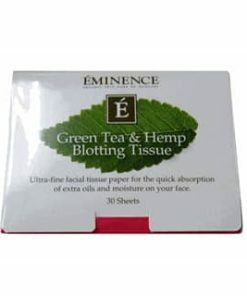 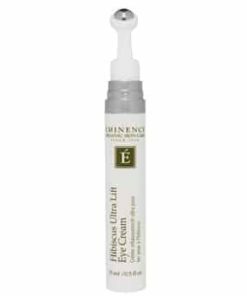 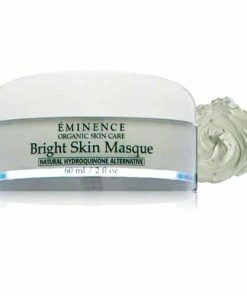 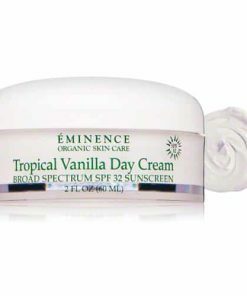 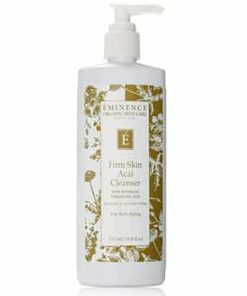 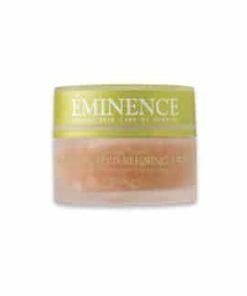 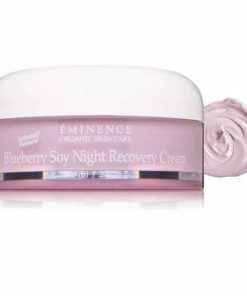 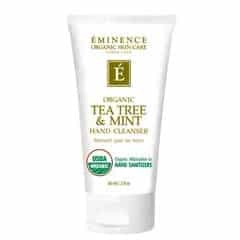 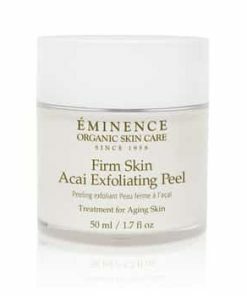 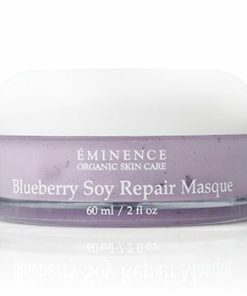 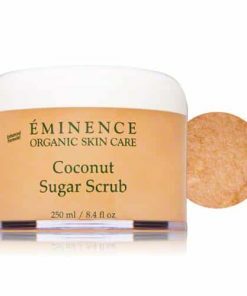 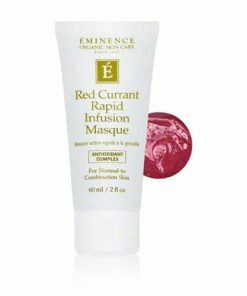 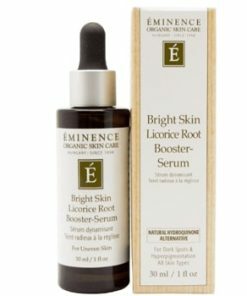 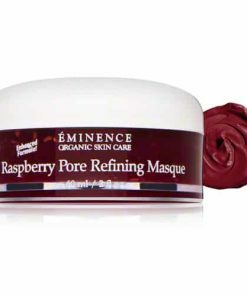 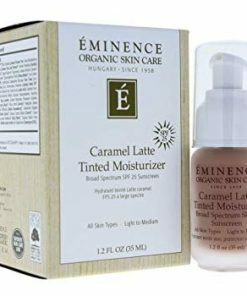 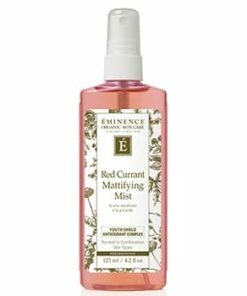 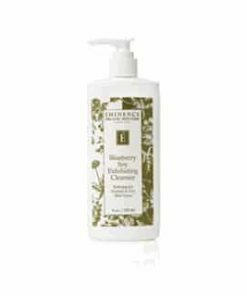 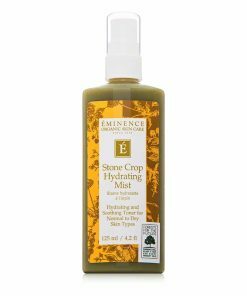 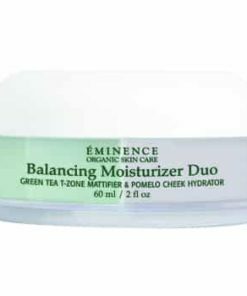 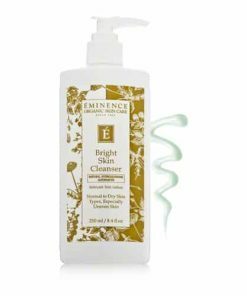 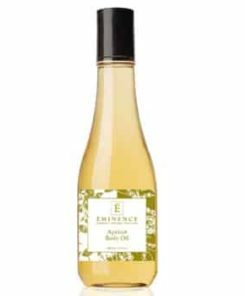 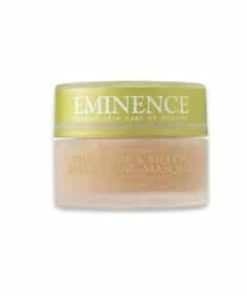 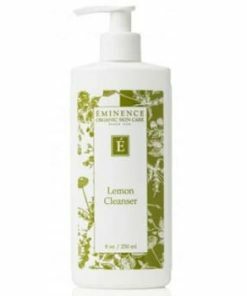 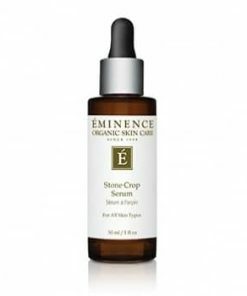 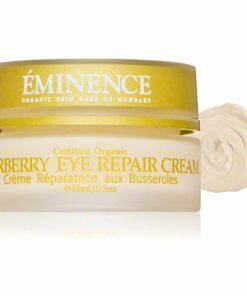 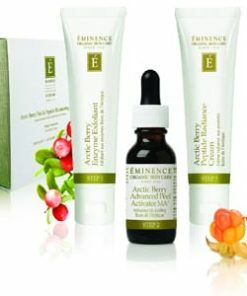 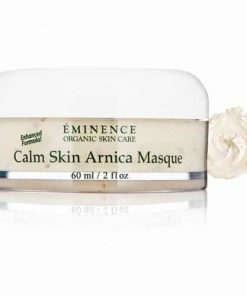 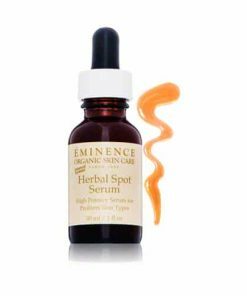 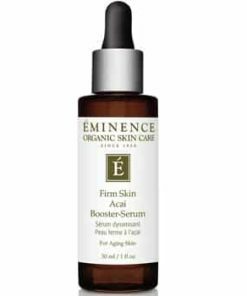 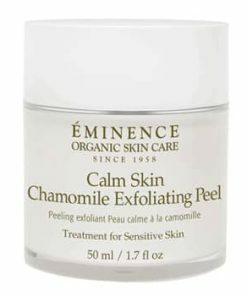 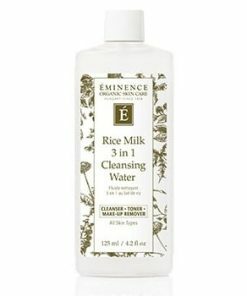 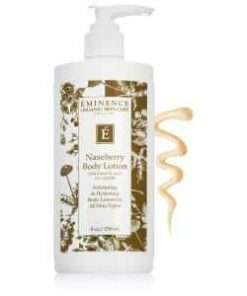 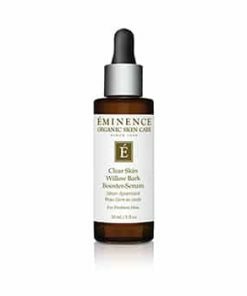 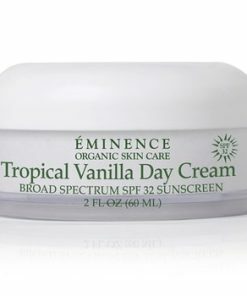 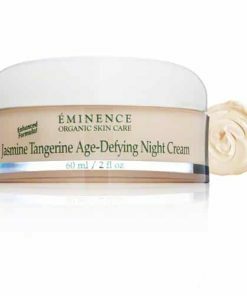 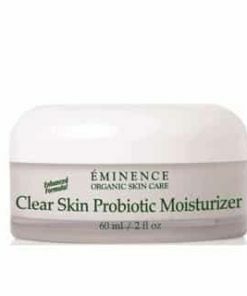 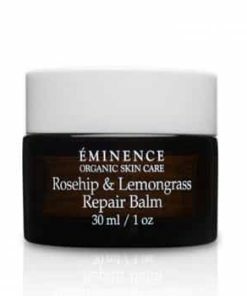 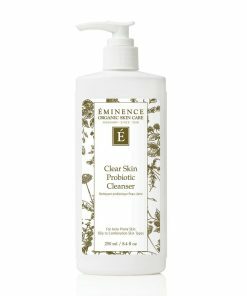 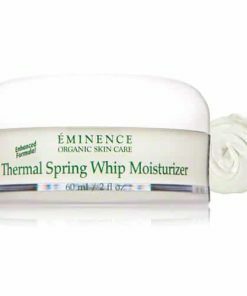 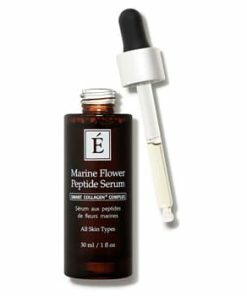 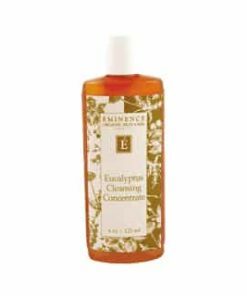 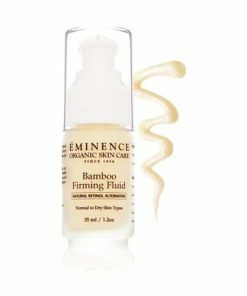 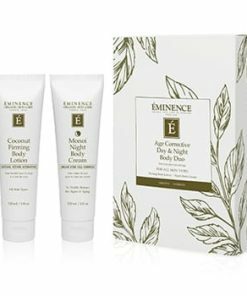 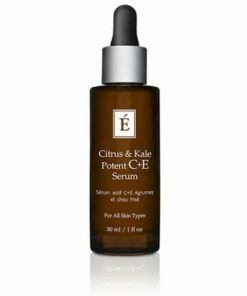 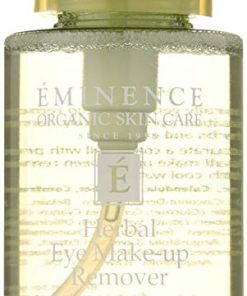 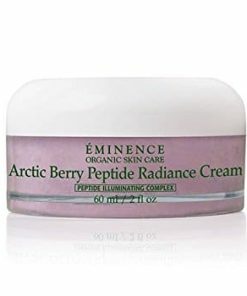 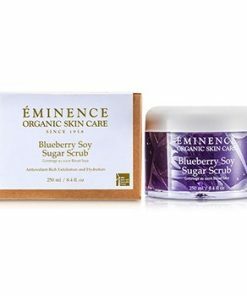 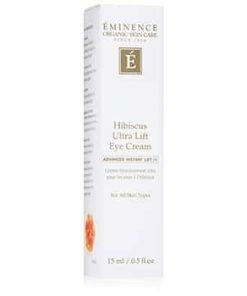 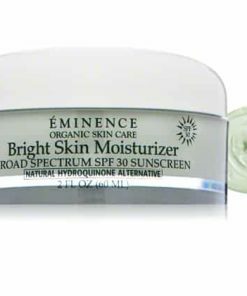 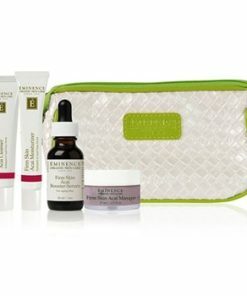 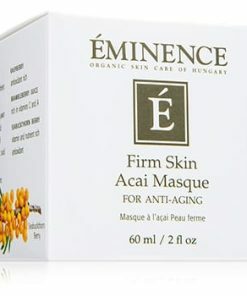 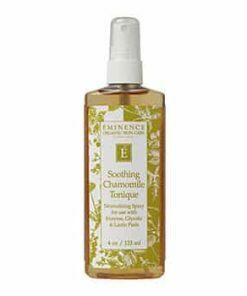 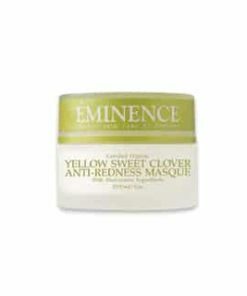 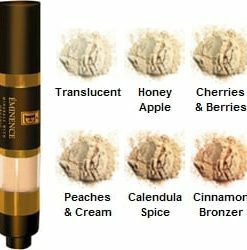 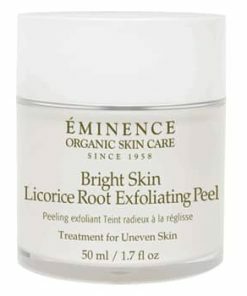 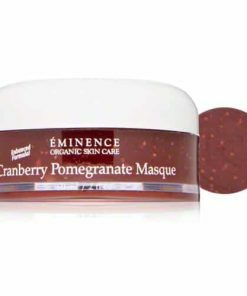 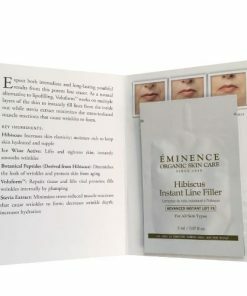 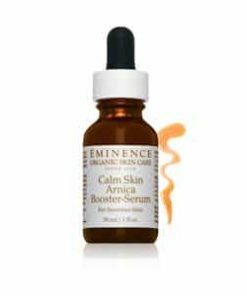 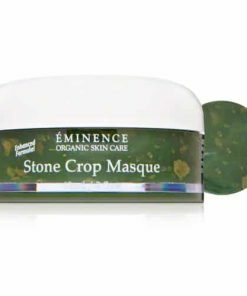 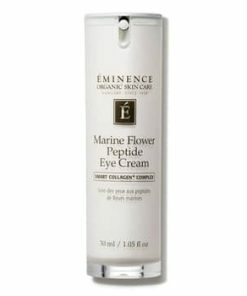 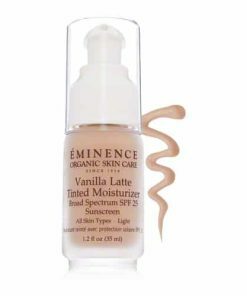 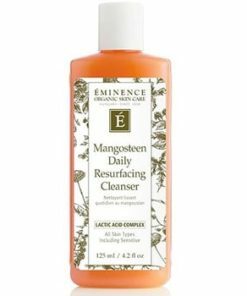 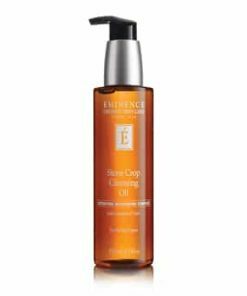 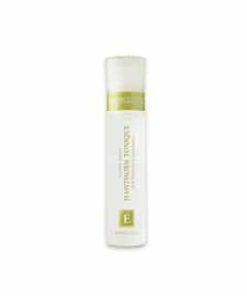 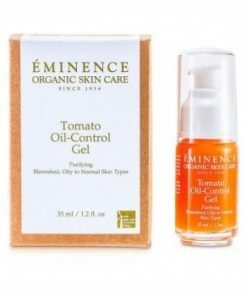 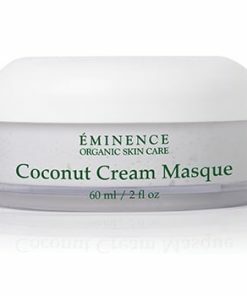 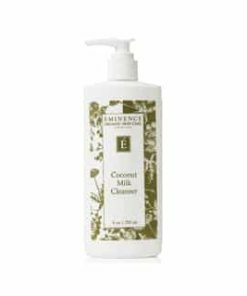 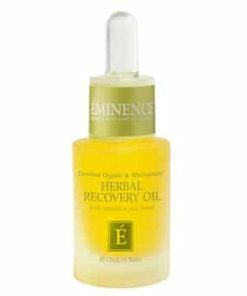 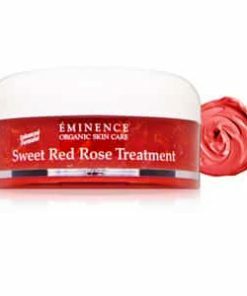 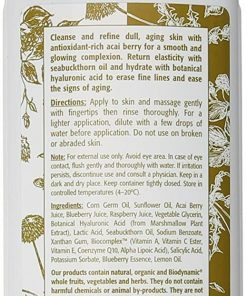 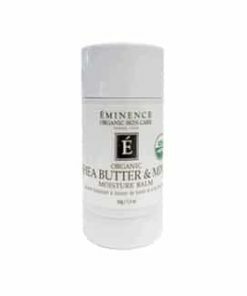 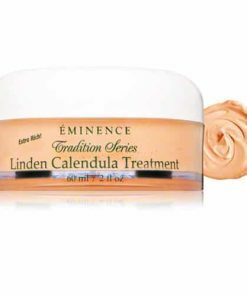 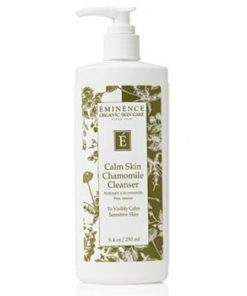 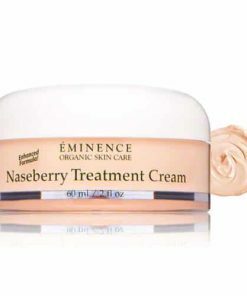 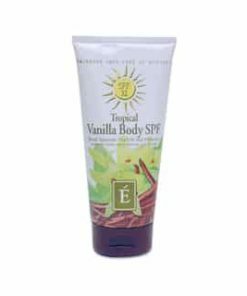 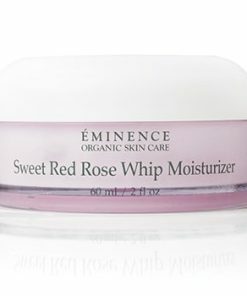 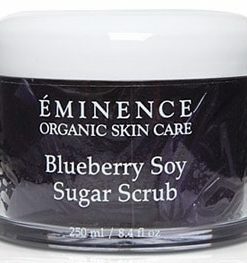 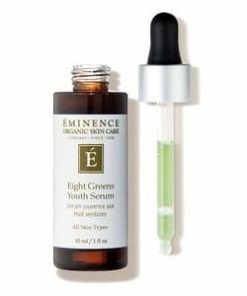 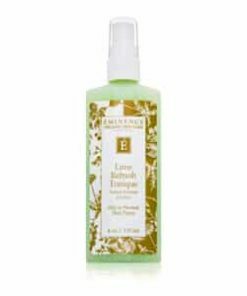 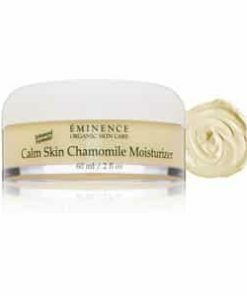 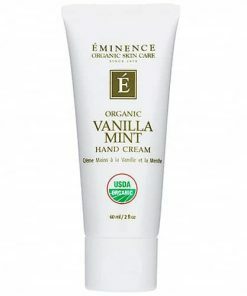 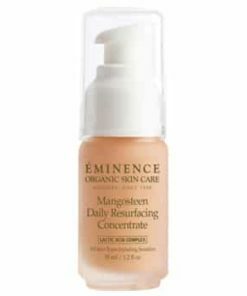 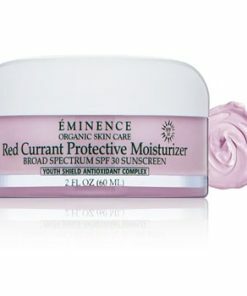 Eminence Cucumber Eye Gel Ingredients: Cucumber Juice, Wild Hops, Gotu Kola, Glyceryl Stearate, White Bees Wax, Shea Butter, Bearberry, Ginseng, Eyebright, Evening Primrose Oil, Hyaluronic Acid, Vitamins A, B, C, K, Co-enzyme Q10, Vegetable Glycerin, Atlas Cedar, Zinc, Almond Oil, Xanthan, Benzoic Acid, Sorbic Acid.